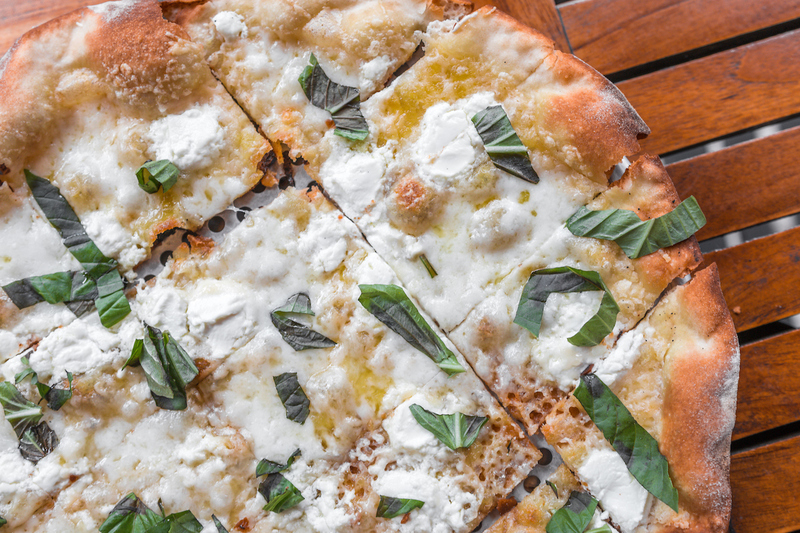 Raise a glass to restaurants discounting dining during November 2018 restaurant weeks. Find out where to save this month. * Seattle Restaurant Week continues with $33 three-course dinners (some restaurants are also offering an $18 two-course lunches) through November 8. Make a reservation. * Restaurant Week Wailea is going strong with $29, $49 + $59 three-course dinners through November 10. Make a reservation. * Hudson Valley Restaurant Week showcases the best of the fall bounty with $22.95 lunches and $32.95 dinners through November 11. Make a reservation. 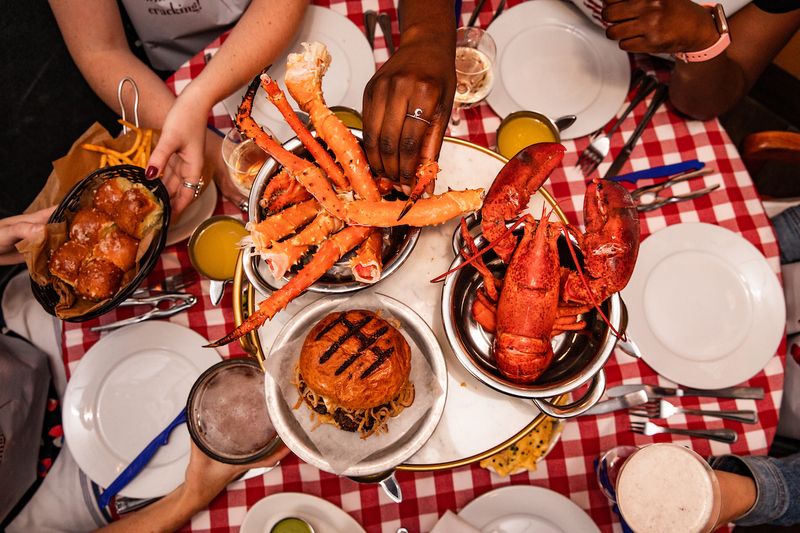 * Long Island Restaurant Week is a must with $29.95 three-course dinners through November 11. Make a reservation. * Newport Restaurant Week brings you $20 two-course lunches and $35 + $50 three-course dinners through November 11. Make a reservation. * Jersey Shore Restaurant Week is on with $15.18 lunches and $22.18 + $32.18 dinners through November 11. Make a reservation. * First Bite Boulder is serving up $34 three-course dinners with limited $19 tasting menus also available at select restaurants, November 9-17. Make a reservation. * Restaurant Week Hawaii has prix-fixe menus and exclusive deals at the state’s top restaurants, November 9-18. Make a reservation. * White Truffle Festival from Urbani Truffles is on in Miami, New York, and San Francisco. November 9-18. 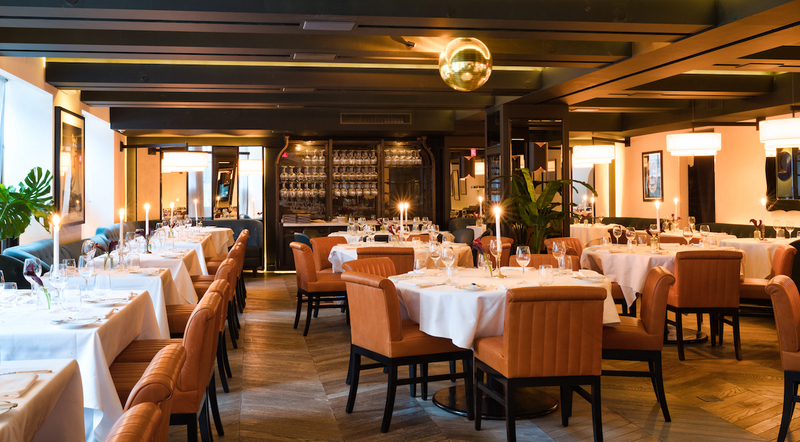 Enjoy menus featuring Alba white truffles paired with carefully selected wines from Piedmont, Make a reservation in Miami, New York, and San Francisco. The big day is almost here. On Saturday, March 19th, Meghan and Harry will tie the knot in stately style. Chefs and mixologists are feting the couple’s forthcoming nuptials with everything from cocktails and high teas to special dishes, including a Kellogg’s viewing party. Check out these restaurants celebrating the royal wedding on this side of the pond. 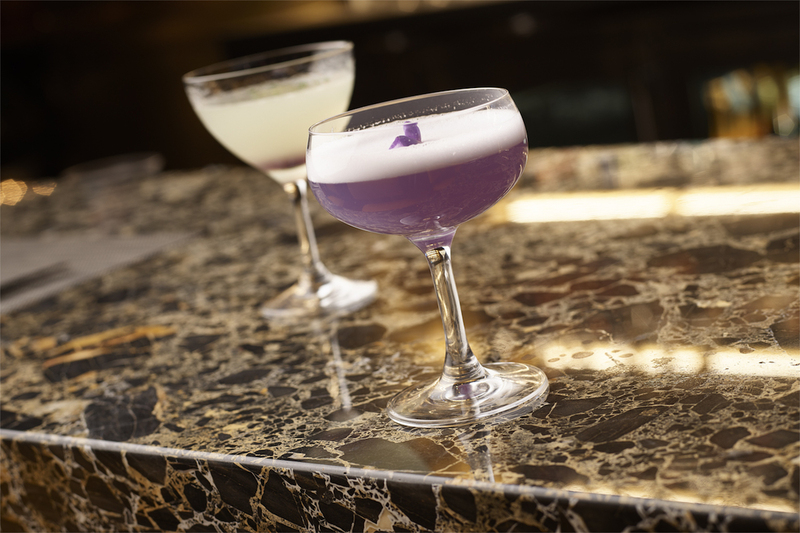 Brice Peressini, lead bartender at The Victor, created The Emperor’s Sour cocktail to make anyone feel as special as Harry’s betrothed. 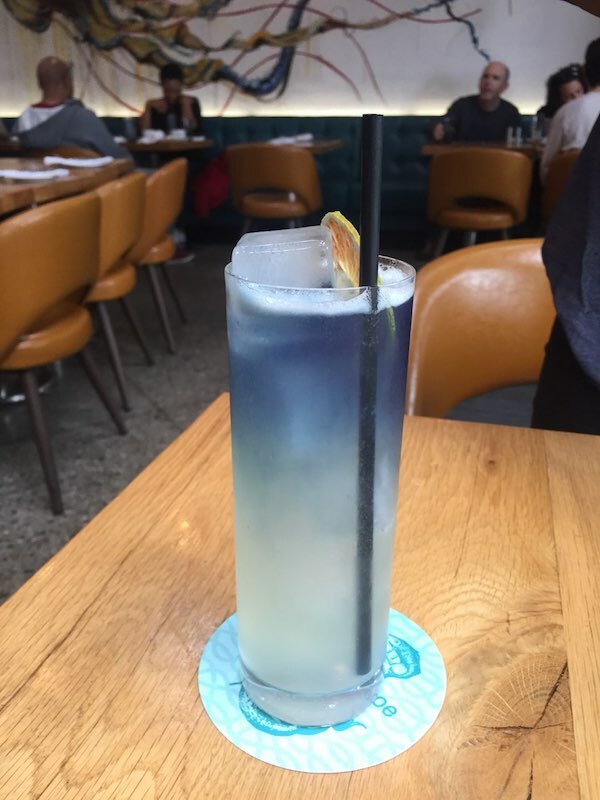 He uses naturally violet Empress Gin, which was made for the Empress Hotel in Victoria. “Adding egg white for the frothiness gives it a cloud-like impression that will match any bride’s dress well. 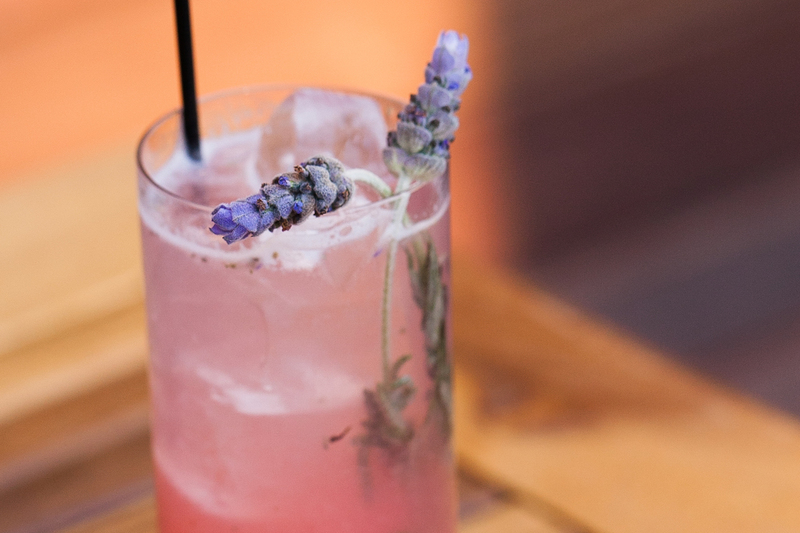 To top it all off, the drink’s flavor is a crowd pleaser. 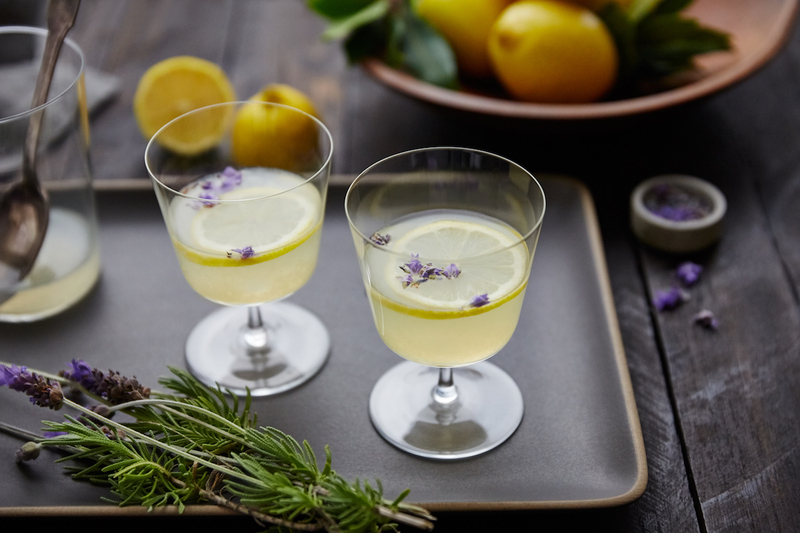 Floral, sweet, and sour with enough kick to get the party started, it’s a perfect companion for any royal wedding — just tip your bartender well. This is a touch harder to make than a gin and tonic,” Peressini states. Make a reservation at The Victor. New York City’s The Shakespeare will host a Royal Wedding breakfast gala at 6:30AM on Saturday, May 19. Guests will be welcomed with a mimosa and a sausage roll (the latter being the savory treat given to the public invited to the grounds of Windsor Castle for the wedding) and can watch the festivities live on large screens strategically situated throughout the restaurant. 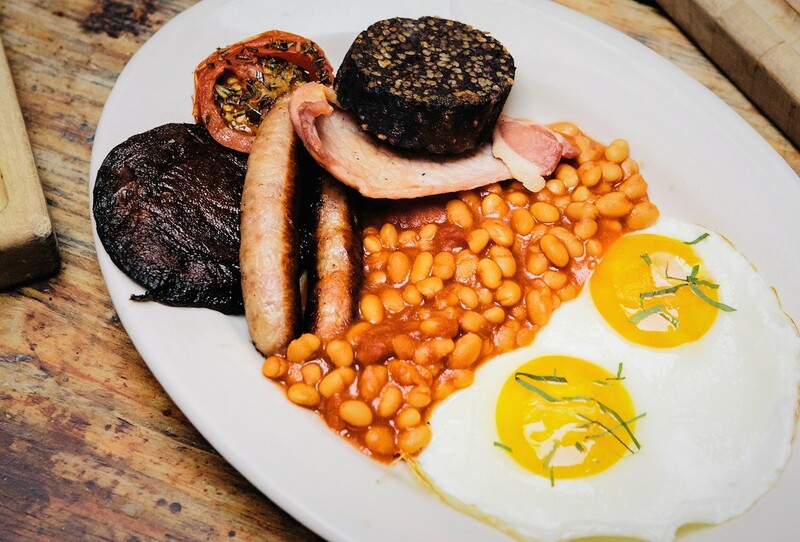 Diners can savor a regal breakfast based on the couple’s favorite foods, as well as British and American morning meal traditions, such as a full English breakfast, banana bread, roast chicken (and waffles), kedgeree, and pancakes. There will be a toast to the newly minted royal couple with Chapel Down’s Brut, the same British sparkling wine reportedly being poured at Harry and Meghan’s second wedding reception at Frogmore House that evening. And, of course, there will be wedding cake of the lemon elderflower variety, just like that of the prince and his bride. Make a reservation at The Shakespeare. 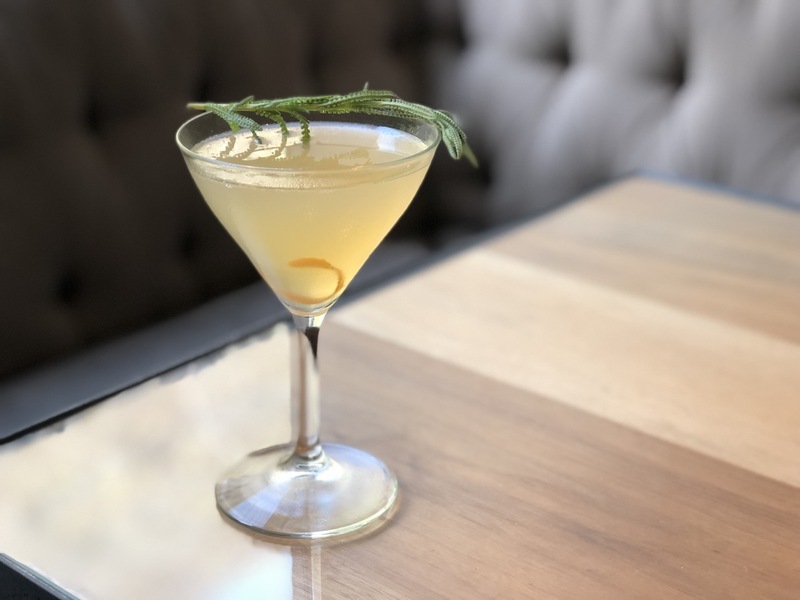 Seattle’s Outlier, located in the Kimpton Hotel Monaco, is shaking up a special cocktail created by John Walter. Called The Princess and the Tea, it is suitable for a princess indeed! 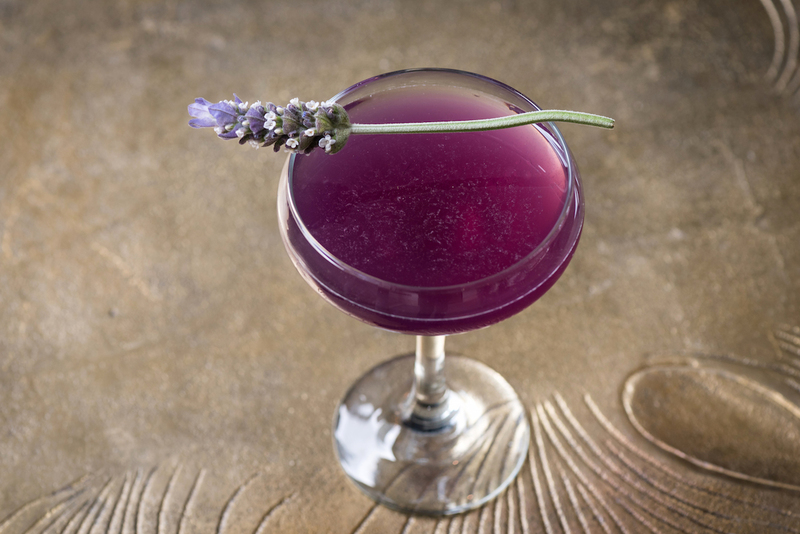 This royal engagement-inspired sipper features crème de violette, created from two distinct flower breeds, including the (aptly named) luminous Queen Charlotte blossom. 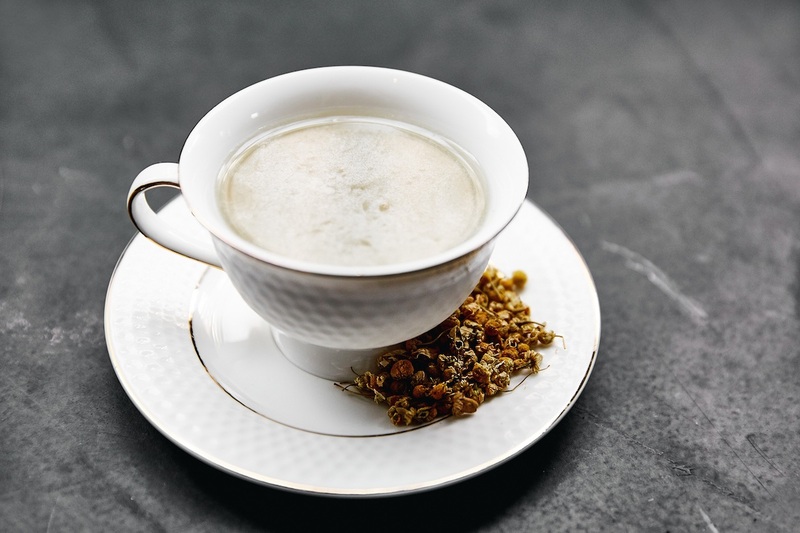 The inclusion of chamomile syrup is a nod to the British love for tea, and, when served in a gorgeous teacup and saucer, it induces a royal vibe to all who sip. 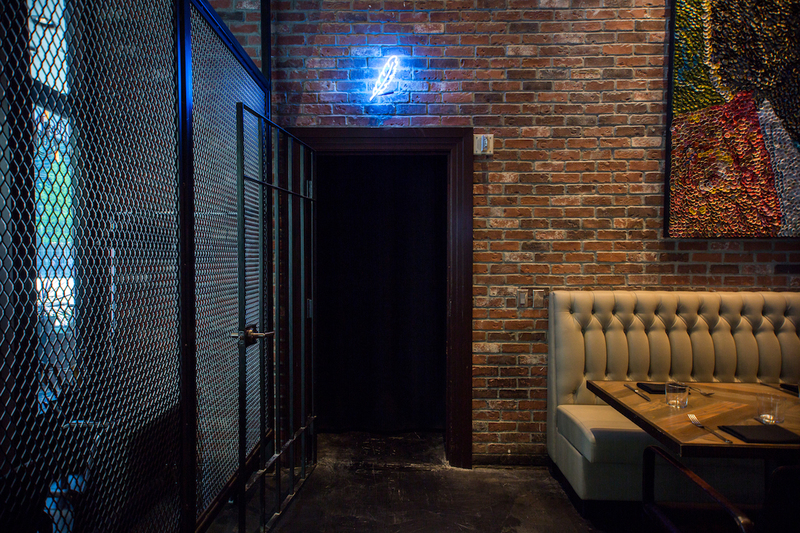 Make a reservation at Outlier. 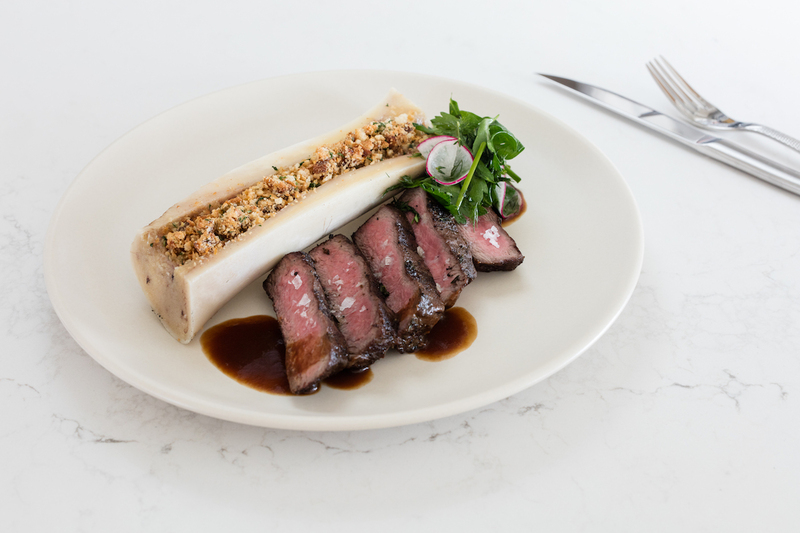 Chefs Jason Atherton and Danila Bodgan have put together a special brunch roast menu to mark the day. 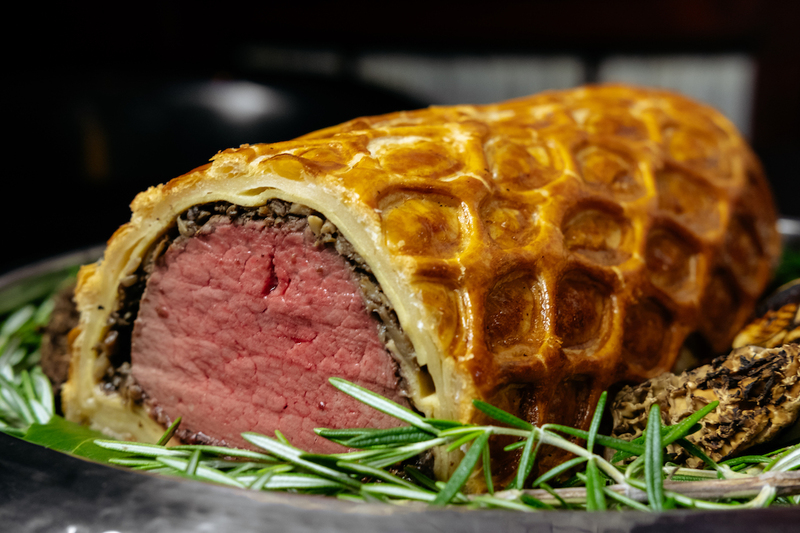 Offerings include Beef Wellington with creamed cabbage, roasted carrots, shallot, and red wine sauce. Also, don’t miss the Royal Engagement cocktail to kick things off. 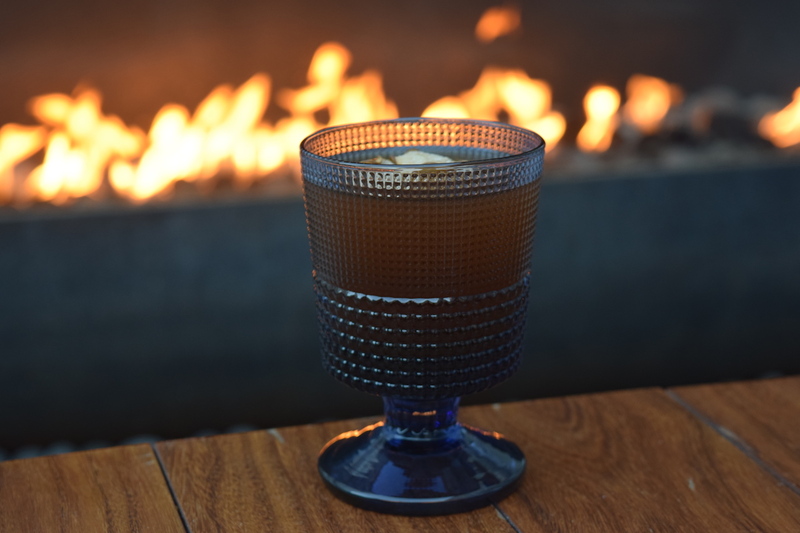 It’s crafted with Maker’s Mark bourbon, Drambuie, housemade carrot-ginger syrup, and lemon. 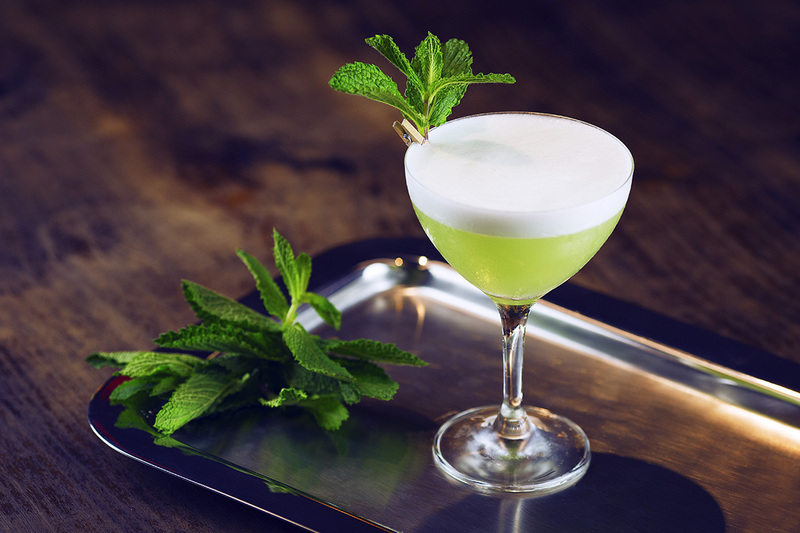 The cocktail is available anytime – and the brunch is served on weekends. Make a reservation at The Clocktower. 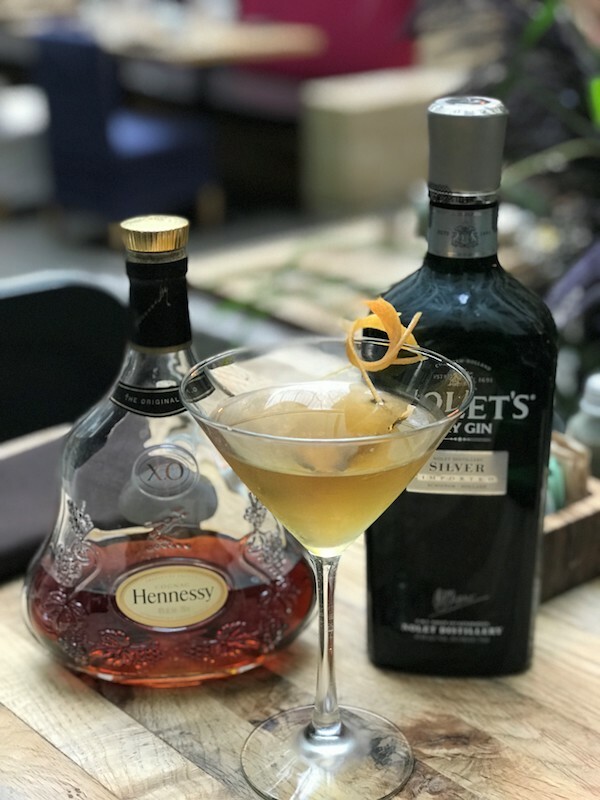 Head bartender Sarah Ruiz created the When Harry Met Meghan cocktail with Brits’ love of Earl Grey and gin in mind. 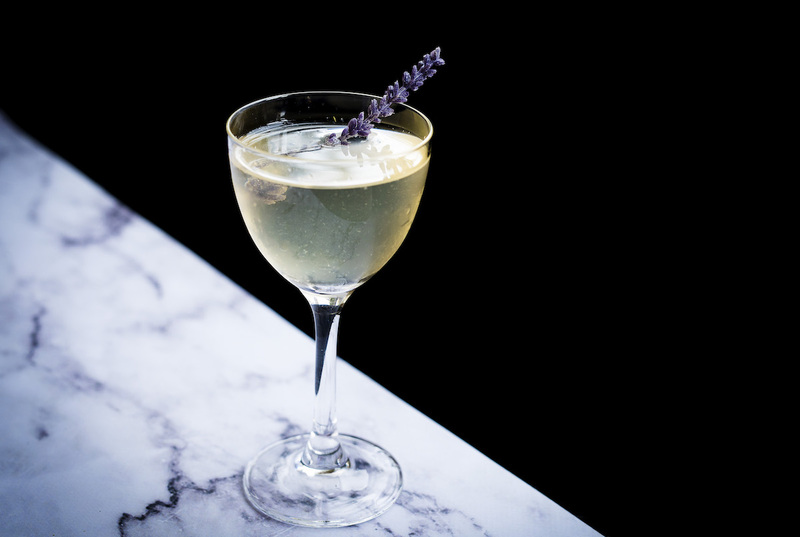 She uses One Eight, an American gin distilled in Washington, D.C., as a representation of blending Prince Harry’s British heritage with Meghan’s American roots. Make a reservation at Dirty Habit. 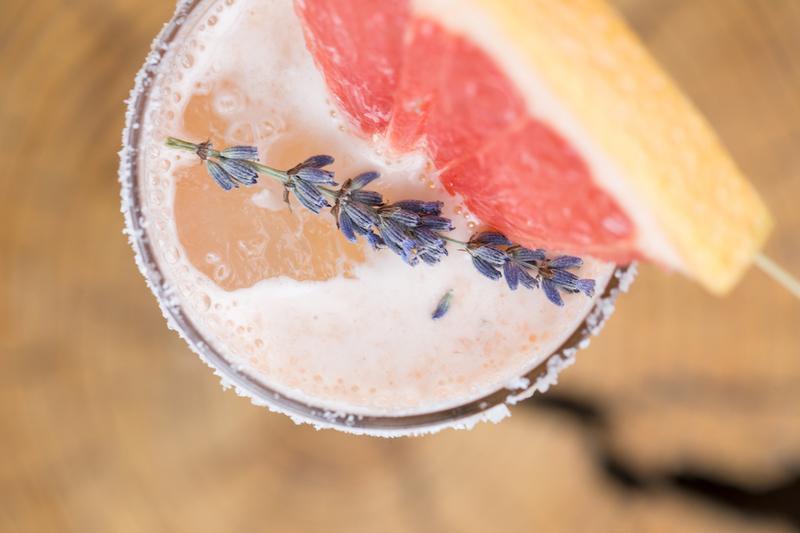 Hold court this weekend around Mattie’s Market Punch mixed with gin, guava jelly, mint marigold, grapefruit, and herb tea wine and garnished with fruit and edible flowers. 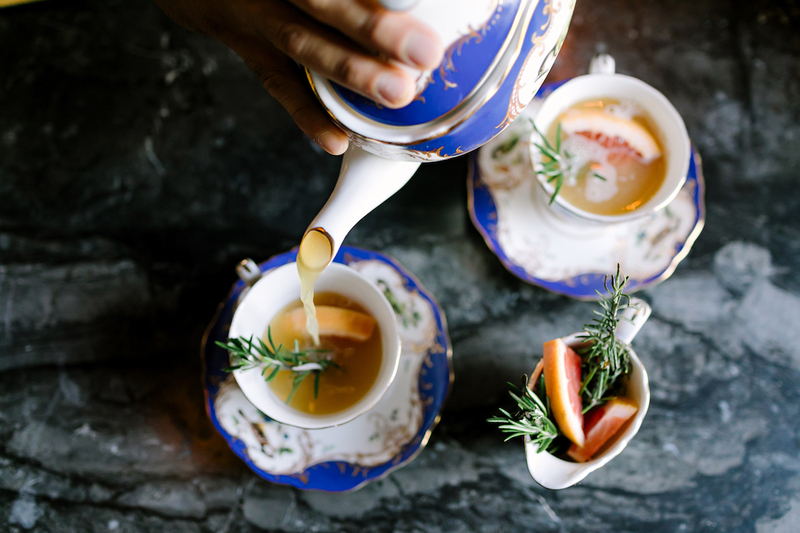 This delicious large-format drink can be shared among a group and is served in a beautiful, antique teapot with individual teacups. We’re sure the Queen would approve. Make a reservation at Mattie’s at Green Pastures. 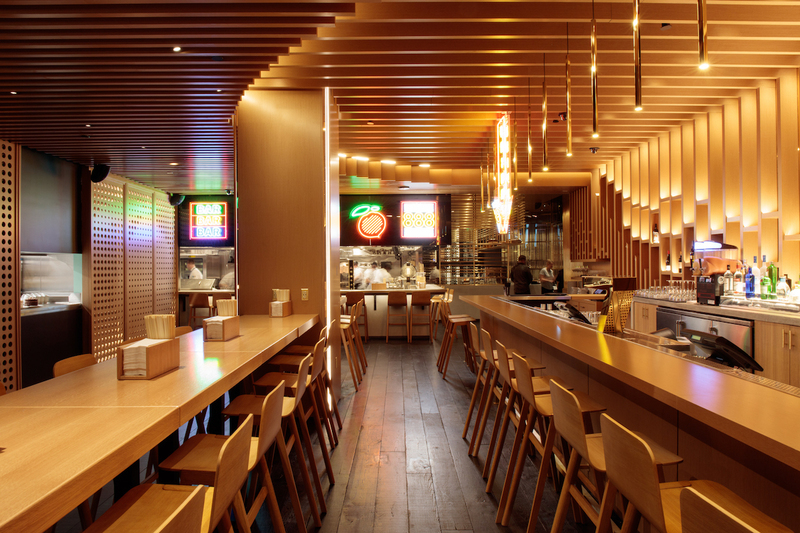 On the 19th, executive chef Liam Geoghegan is serving a $55 prix-fixe, family-style menu. 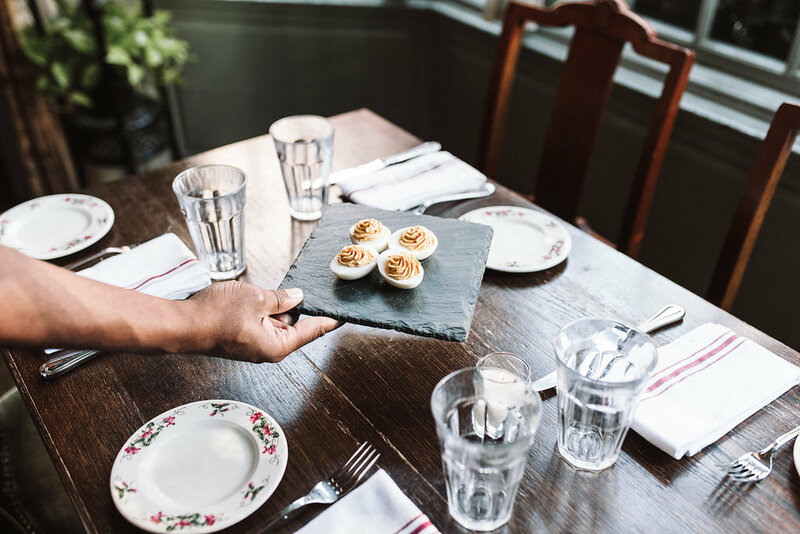 Diners can feast on deviled eggs and the pint of prawns, followed by roast sirloin of beef with Yorkshire pudding, watercress, roasted potatoes, horseradish sauce, beef gravy, and a vegetable. The meal concludes with elegant Elderflower lemon cake. Make a reservation at The Dandelion.